Alas, Frieri, we hardly new ye. 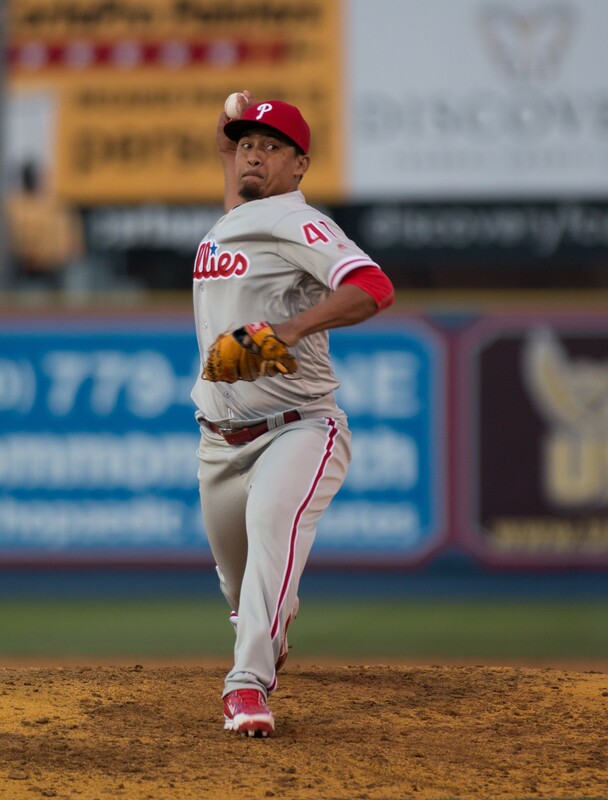 RHP Ernesto Frieri released by Philadelphia. RHP Reinier Roibal promoted from Reading (AA).